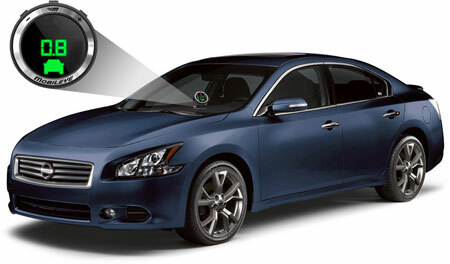 Sophisticated artificial vision is now available for the vehicle you presently own. That's right. The advanced collision avoidance technology that Mobileye provides to the world's top automobile manufacturers is now available for your car, making your vehicle a smarter, safer and more secure environment for you and your family. Statistics show that 90% of road accidents can be linked to distracted driving. 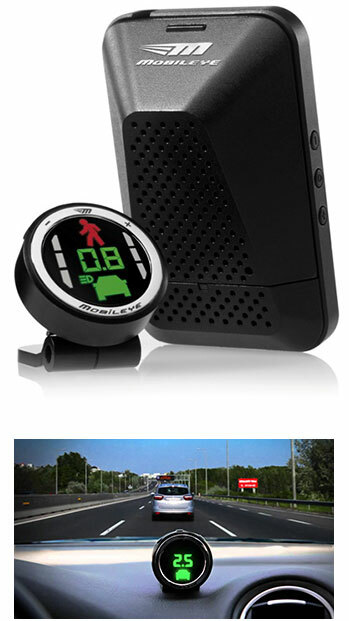 But the Mobileye 560 is never distracted, even when you sometimes are. Imagine being alerted to keep a safer distance from the vehicle directly ahead of you. Imagine having a third eye, always on the road to see obstacles, vehicles, pedestrians or cyclists dangerously entering your path, especially when you're not aware of it. Imagine your car literally reading the road and alerting you to imminent danger before the possibility even occurs to you, like your car slowly drifting lanes, exceeding speed limits or compromising braking distance. Thanks to the Mobileye 560 Collision Avoidance System, the technology onboard the world's finest vehicles is now also available to you. Mobileye 560 reliably alerts you of impending vehicle accidents, buying you the time and opportunity you need to avoid harmful incident. 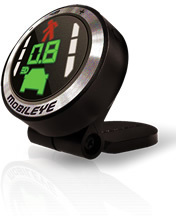 The Mobileye 560 includes the EyeWatch display, in addition to receiving alerts to your smartphone. Movin' On Sounds is a dealer and installer of MobilEye, so visit our store in Franklin Square to make your vehicle a safer place for you and your loved ones. If you have any questions, or just want to let us know you're stopping by, give us a call or send us a message.